Gangs and serious youth violence are a growing concern. 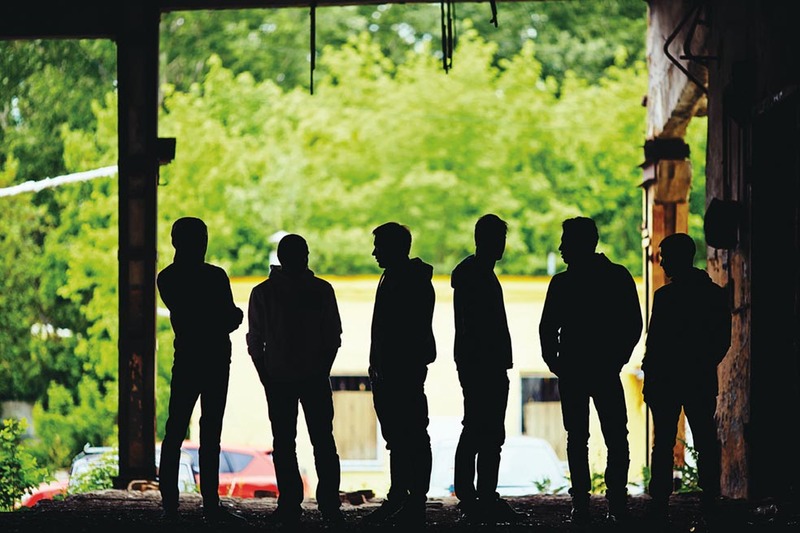 A recent report by the Children’s Commissioner estimated that more than 45,000 people nationwide between the ages of 10 and 18 are members of a gang, many joining as a result of coercion and exploitation. This conference will present current research practice on the nature of gangs and the varied and complex reasons why young people get involved. It will explore the practical strategies to support this ‘at risk’ group. For more information, please go to the School of Psychology’s events calendar.